Today we explain the easiest method to Unlock Bootloader, Install TWRP and Root Asus ZenFone 4. The latest version of official TWRP for Asus ZenFone 4 is now available for download which can be flashed via fastboot. 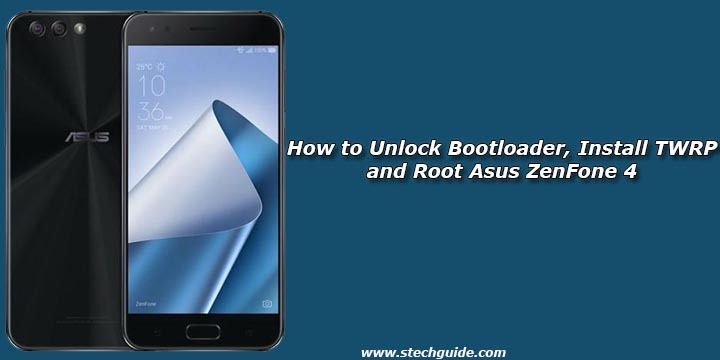 This guide is divided into three parts first part show you how to unlock bootloader of Asus ZenFone 4, second show you how to install TWRP on it, and the last one show you how to Root Asus ZenFone 4. Follow this guide to Unlock Bootloader, Install TWRP and Root Asus ZenFone 4. If you are an Asus ZenFone 4 user, then you can easily unlock bootloader, root and Install TWRP Recovery On Asus ZenFone 4. And if you already install a custom recovery on Asus ZenFone 4 then you can flash the latest version of the TWRP recovery to get more benefits. So here is the step by step guide to Unlock Bootloader, Install TWRP and Root Asus ZenFone 4. Read the below note carefully before you unlock bootloader of ZenFone 4. Also, check the benefits of rooting from below. 3) Now boot your Asus Zenfone 4 into bootloader mode by turn the phone off and then press and hold Volume Up + Power buttons. 4) Now double click on the below files according to your model number to unlock Zenfone 4 bootloader. 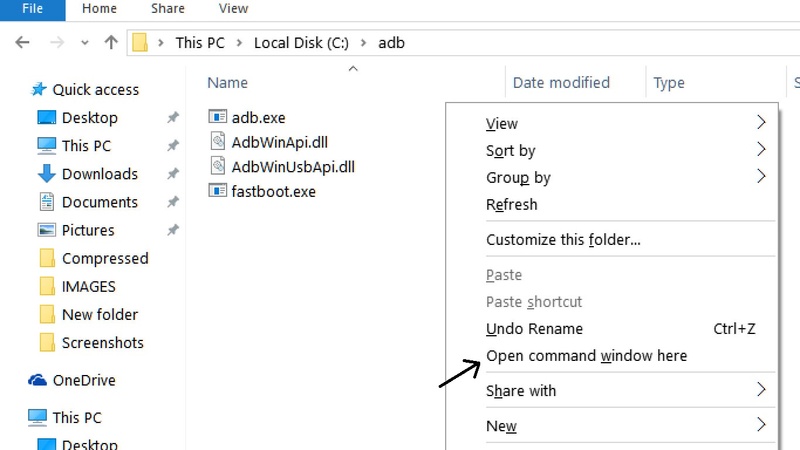 1) Download Asus Unlock tool apk file from above and save it to your phone. 2) Go to Settings > Security > Device administrators > Unknown sources > and turn on Unknown Sources. 3) Now navigate to the Unlock tool APK and install it on your device (agree to the warnings and tap OK). 4) Tap on ‘Press to unlock your device’ button. 5) Done! Your phone will restart and start unlocking the bootloader. 6) With above command, you installed the custom recovery on Asus ZenFone 4. 1) To Root ZenFone 4, first, download the SuperSu zip file from above. 4) In TWRP recovery navigate to Install Zip and select ‘SuperSu.zip’ to Root Asus ZenFone 4. 5) Swipe to install SuperSu and reboot your device.